This Car, Those Roads, Wow! 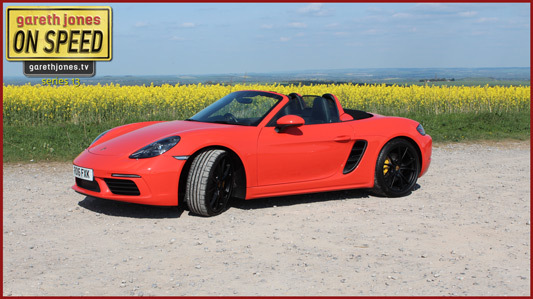 #308 Porsche 718 Boxster S To North Wales. 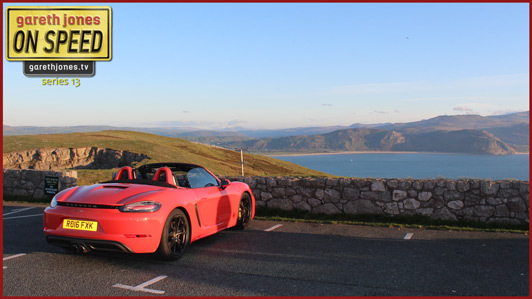 Gareth spends a week ushering a bright orange 6-speed manual 350bhp Stuttgart ragtop around Snowdonia. Could this be the most nimble car ever on this podcast?